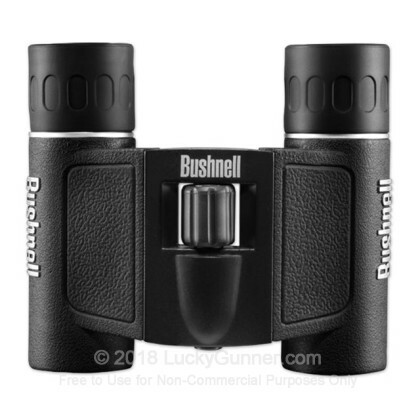 These Bushnell Powerview folding binoculars are tiny enough to fit in a pocket or a purse, and light enough at 7 ounces to stay there comfortably. Despite their miniscule size, they offer a reasonably powerful 8x magnification. The fully multicoated lenses provide good light transmission, a handy feature given the small objective. 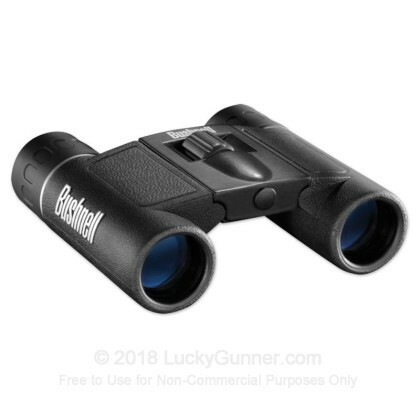 A soft but grippy rubber coating on the outside of the binoculars helps keep them firmly in your hands and resist shocks and bumps.